We would like to congratulate Pilar Carrasco, Josefina Lillo, Beatriz Fonseca and Isol Barraza for their participation in the XII Regional School Congress of Science and Technology 2017. 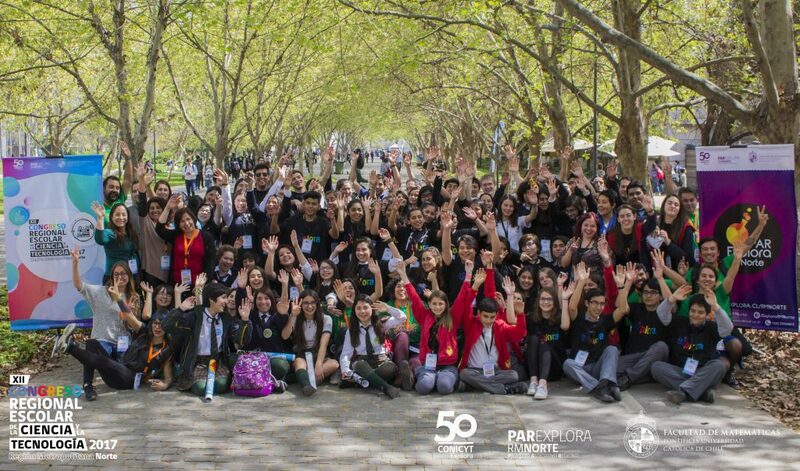 They’re all secondary students and attend Liceo N°1 Javiera Carrera, in Santiago. Their project was tittle “Reconocimiento y descripción de moluscos del intermareal del litoral central” (Recognising and describing intertidal molluscs present in central Chile). 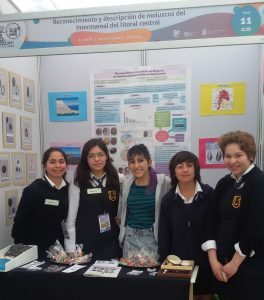 Here, they were awarded the prize for best investigation in this science fair and are now working on a small field guide for molluscs of central Chile.